Verily, We have put on their necks iron collars reaching to the chins, so that their heads are raised up. And We have put a barrier before them [36:8] that is a parable that Allah gave for their deviation and hindrance from guidance. 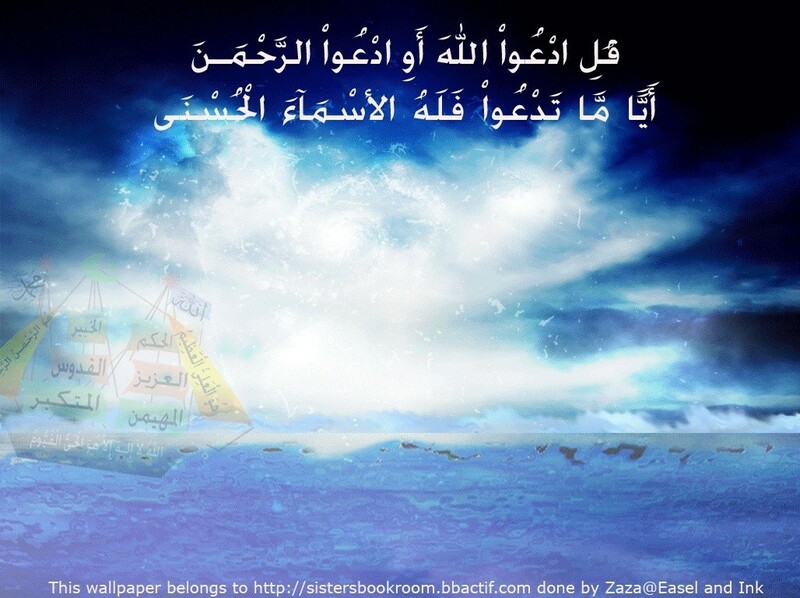 And the commandment of Allah is always executed. means, when He commands something, then no one can dispute or resist His command. Allah said, "O My servant! As long as you worship and beg Me, I will forgive you, no matter your shortcomings. O My servant! If you meet Me with the earth's fill of sin, yet you do not associate any partners with Me, I will meet you with its fill of forgiveness.'' 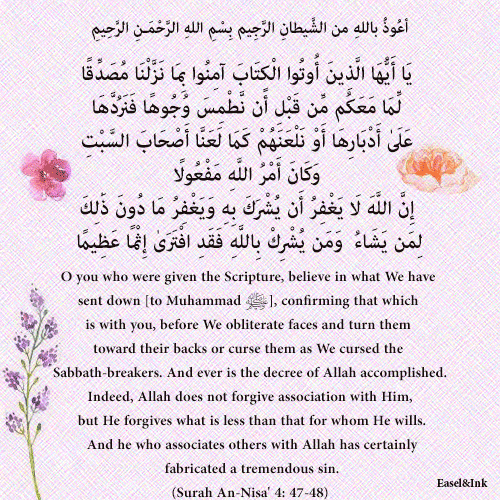 Only Ahmad recorded this Hadith with this chain of narration.